Our vision is to create safer, more proactive organizations by redefining the boundaries of critical communications. Superior design, meticulous production, rigorous testing and total reliability in the field – where lives are on the line. Zetron’s SIP-based MAX Call-Taking system is designed provide the solid reliability for which Zetron is known in an end-to-end IP, NextGeneration 9-1-1 telecommunications system. Easy-to-use graphical user interface (GUI) and rich features enhance situational awareness as well as the speed and effectiveness of your emergency response. Mission-critical command & control requires solutions that are reliable, adaptable, interoperable, and help you operate at a higher level of response. Get the “Power to Respond” when Zetron Solutions are driving your operations. At Stolz Telecom, we provide innovative telecommunications services to entities nationwide, as well as leading-edge business technology. But it is our commitment to those we serve that truly sets us apart. Stolz Telecom can help your organization fulfill its Customer Service and Information Technology needs by developing customized, cost-effective and high-quality solutions that will bring your organization to a whole new level. 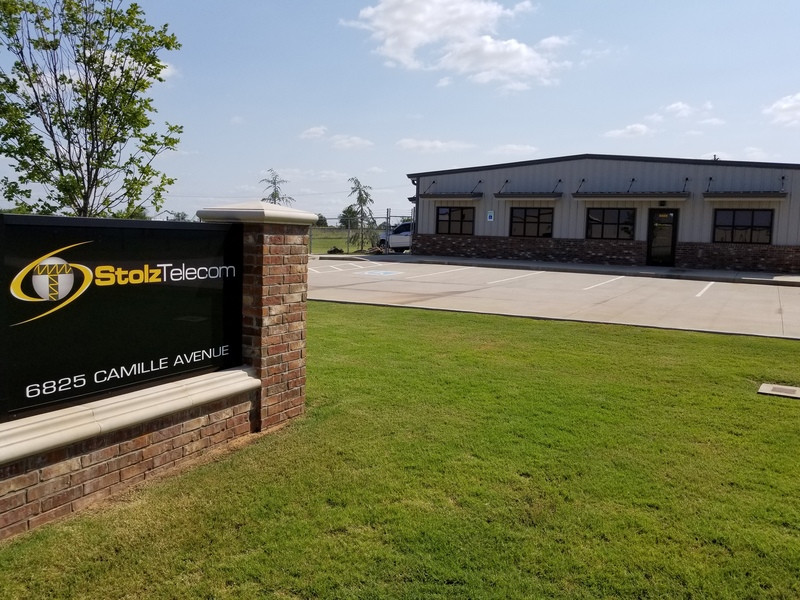 Contact Us today and let Stolz Telecom show you what we can offer your organization….